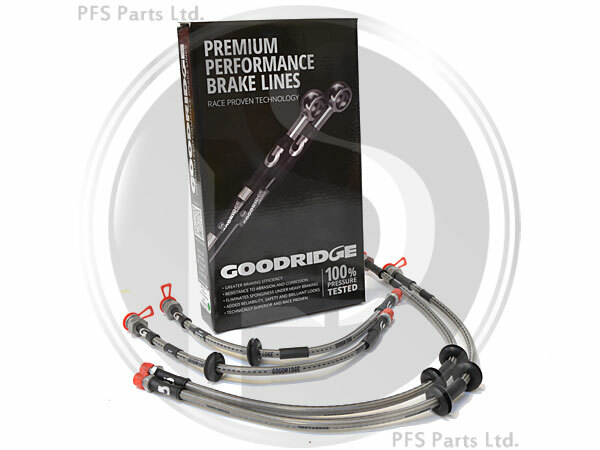 Goodridge High Performance all Stainless Steel Brakeline Kits are direct bolt-on replacements for all of the rubber brake lines in the vehicle's brake system. Improves brake pedal feel and braking performance. 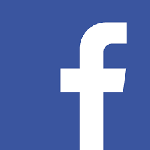 All Goodridge Hoses are Guaranteed for life!